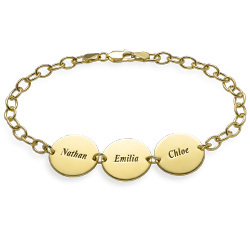 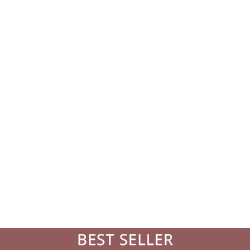 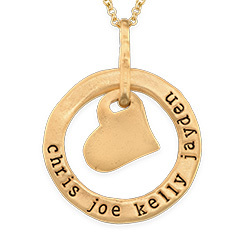 Designed with new mothers in mind, the Baby Feet Necklace in Gold Plating is the ideal gift to give any woman who just had a baby. 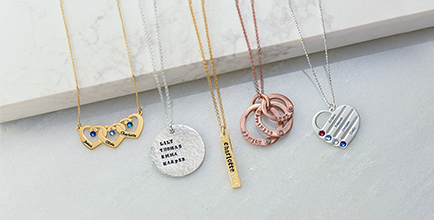 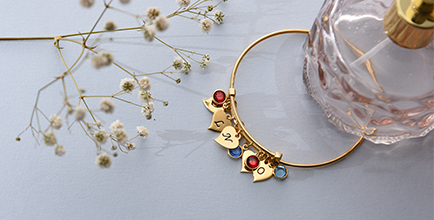 Help her celebrate her little bundle of joy with this precious baby feet charm. 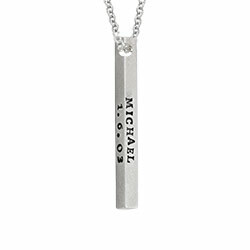 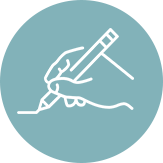 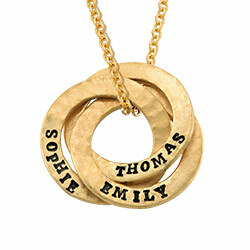 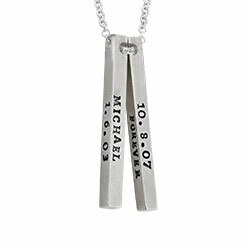 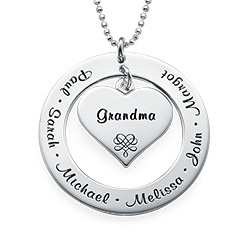 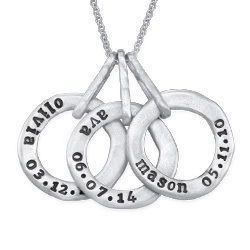 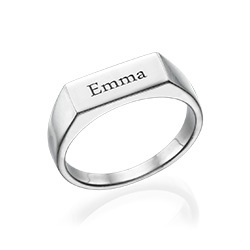 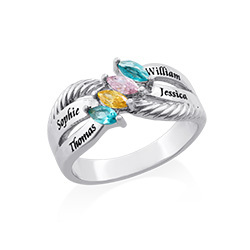 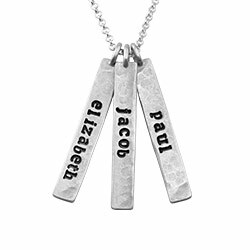 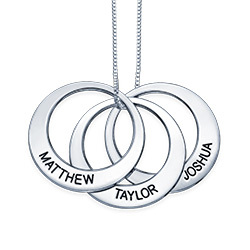 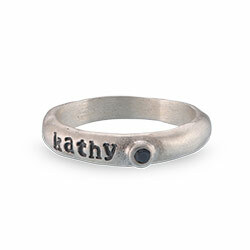 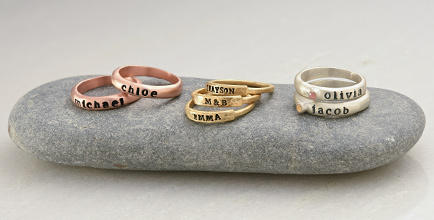 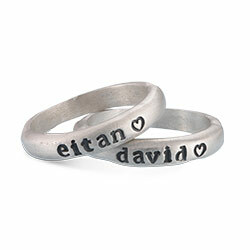 On one foot you can engrave the child’s name and on the other his or her date of birth. 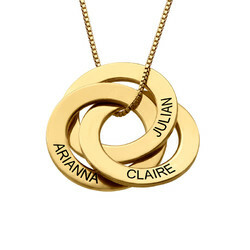 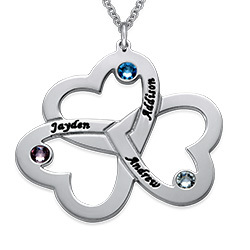 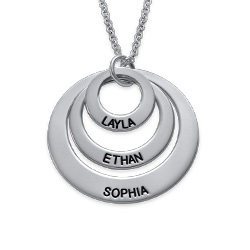 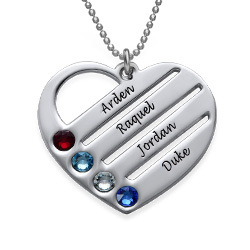 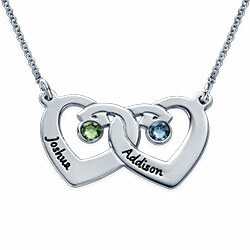 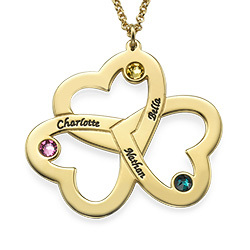 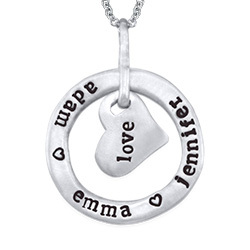 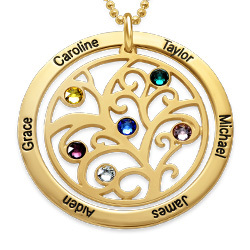 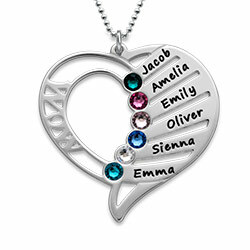 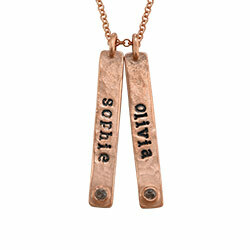 Add the baby’s birthstone to the pendant and the new mom wearing this necklace will sparkle just as nuch as the stone.